KNOXVILLE, TN — Sheri Ridgeway, a practicing attorney here, is campaigning to be Knox County’s circuit court clerk, an administrative position requiring professional awareness and compassion. As a 2013 graduate of Lincoln Memorial University’s Duncan School of Law, Ridgeway passed the bar exam the first time she took the test. While a law degree isn’t required for the position, her opponent is not an attorney. “I have had the ‘boots on the ground’ experience in these courts,” Ridgeway said of her experience in Circuit, Civil Sessions, Juvenile and Child Support courts. Much of her campaign has been educating voters about the clerk’s responsibilities. They require restraint. Court clerks and deputies cannot give legal advice. “I can be compassionate when the need arises and I communicate in a manner that brings people together for a common good,” Ridgeway said. People swear out arrest warrants at the circuit court clerk’s office. That requires people skills, much of which come from various life experiences. Ridgeway worked her way through college to earn her bachelor’s degree from South College in Knoxville. She’s worked in the service industry at various businesses in Sevier County and says she can relate to the average Tennessean. She does not anticipate replacing staffers in the office. Incumbent Clerk Catherine Shanks is not running for re-election. Shanks’ staff has “vital experience” and should not fear unemployment just because there’s a new clerk, Ridgeway said. While she’s never held political office, Ridgeway has examined how court clerks’ offices work elsewhere, concluding “vital improvements” are needed for Knox County’s court clerk’s office. Other counties have different computer systems that help their courts run more efficiently. 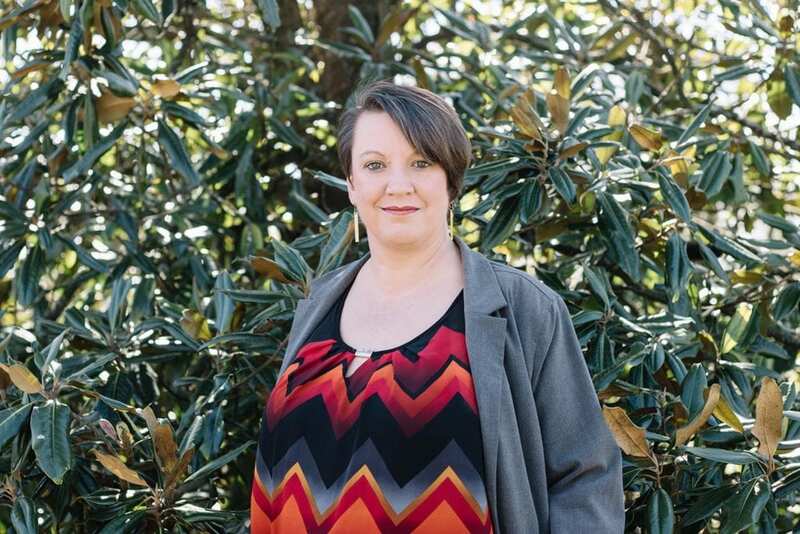 She’s been investigating Shelby, Davidson and other counties’ software; noting costs, whether the systems are easy to use; what employee training is required, and requirements from the Administrative Office of the Courts. “I am not going to jump to a decision just to meet a campaign pledge,” she said. After graduating from high school, Ridgeway married, had children and started a family. In a blended family now, Ridgeway has four children; three of her own and an adopted child. Early voting has started. The election is Aug. 2.